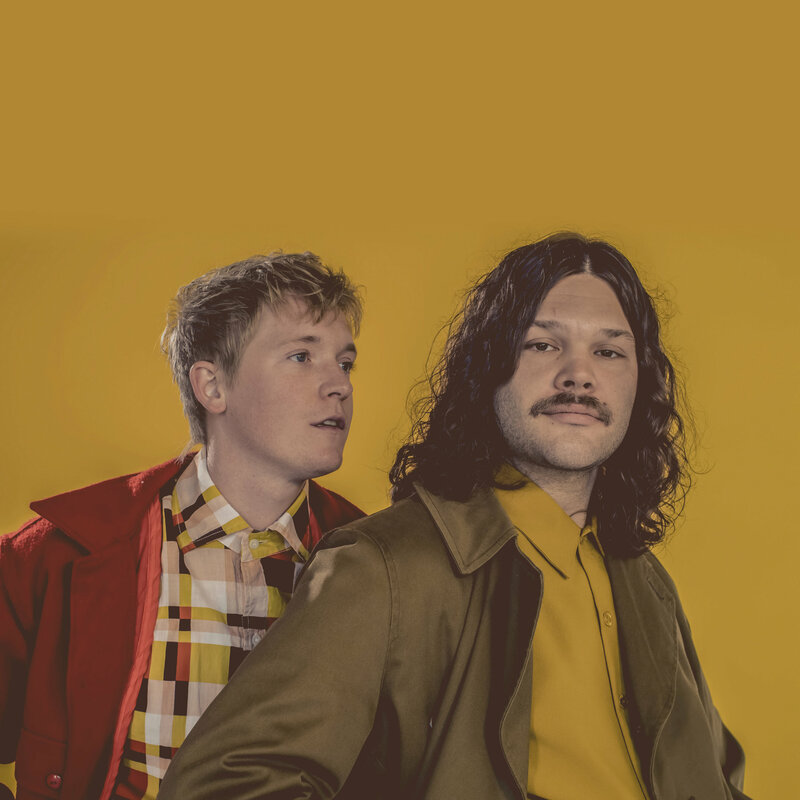 Nashville-based indie rockers Okey Dokey have kept plenty busy this year, opening shows for the likes of Houndmouth, Rayland Baxter and Blitzen Trapper. This all leads up to the release of their new album Tell All Your Friend, which will be released on March 29, 2019. Than album was recorded with the likes of Rayland Baxter, Liz Cooper and Nick Bockrath including lead single “When They Get Older,” which features Rayland Baxter, who also helped write the song. There’s a smooth glam rock nature to the track which moves with a old fashioned free spirit that suits their sound quite well. Enjoy a stream of “When They Get Older” below.